SHREVEPORT, LA (KSLA) - UPDATE: Kierra Thomas has been located and is safe. Shreveport police are asking for the public’s help in finding a girl believed to have runaway. 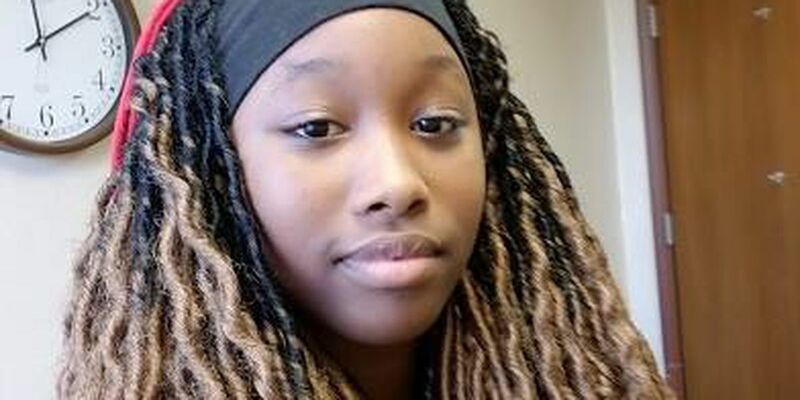 Kierra Thomas, 15 was last seen in the 3500 block of Clarke Blvd. She is 5’7” tall and weighs approximately 130 pounds. Police say she is known to hang out around the New Zion Apartment complex, located in the 4300 block of Illinois Avenue. Anyone with any information is urged to contact Shreveport Police immediately at 318-673-7300 option #3.